Welcome to the Year 2 News Page. Please click on the icons below to access useful information, links to resources and news about what we have been doing. 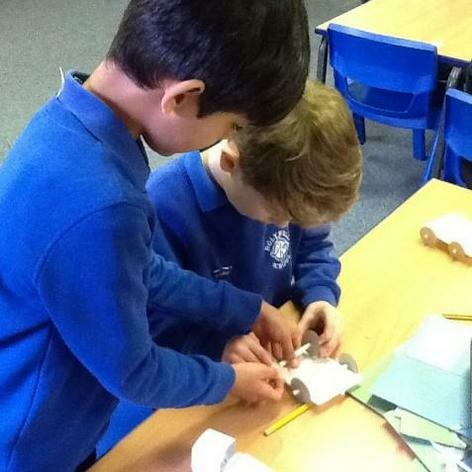 In Year 2, we made Fie Engines as part of our topic on the Great Fire of London. 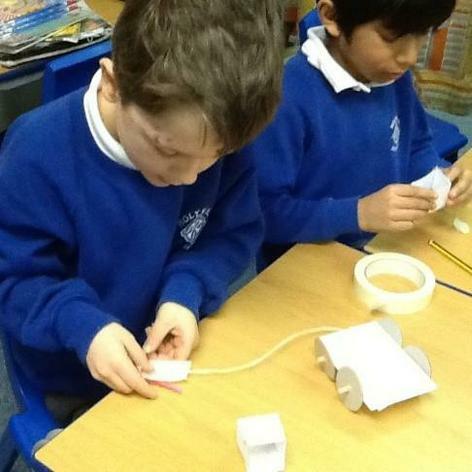 The children made their own chassis, with wheels and axels. As part of the decoration, they also created a winding hose. 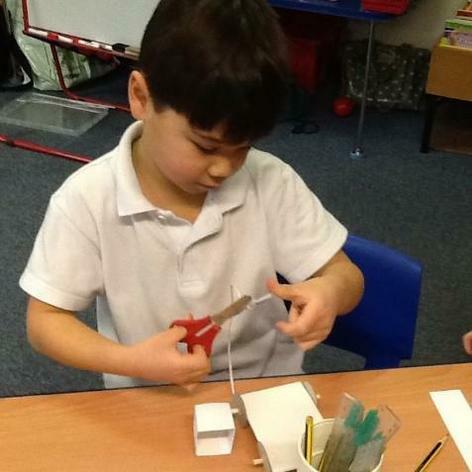 On Thursday 11th October, Year 2 had their first Topic ‘T’ Day. After learning about Richard III in History this term, we focussed on Heraldry. We began the day with a challenge to see how much we had learned about Richard III. The children knew lots of fantastic facts and could talk confidently about Richard and his life. Then, we learned about coats of arms, shields and the meanings of the different colours and animals they have on them. 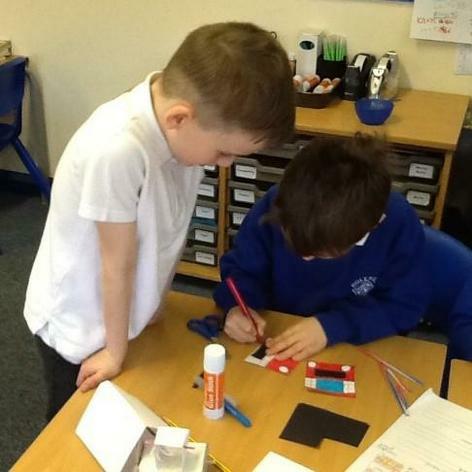 Next, the children planned and designed their own shields, thinking about how they would like to be represented, e.g. as brave, honest or a protector. Then came the tricky task of enlarging their designs onto a piece of card! After lunch, the children painted their shields.